Register NOW!!! | Piano Teachers' Guild of the Philippines Foundation,Inc. 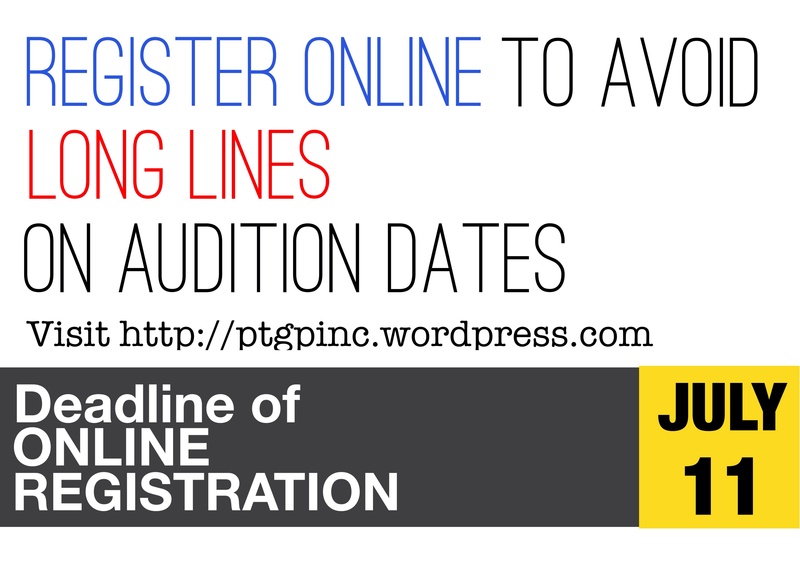 Click on the link at the upper right hand corner of this webpage to register!